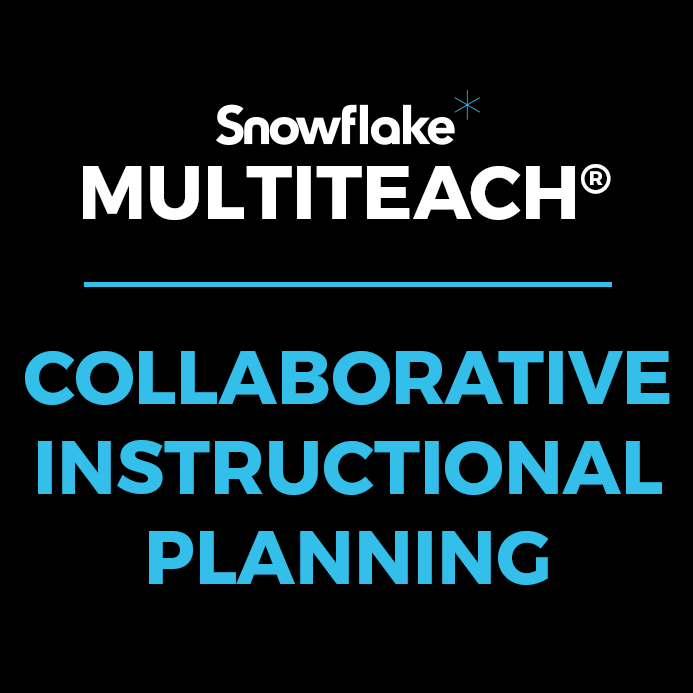 The following video provides an overview of ways teachers can use Snowflake MultiTeach® for collaborative instructional planning, a method proven by research to result in positive outcomes for students. 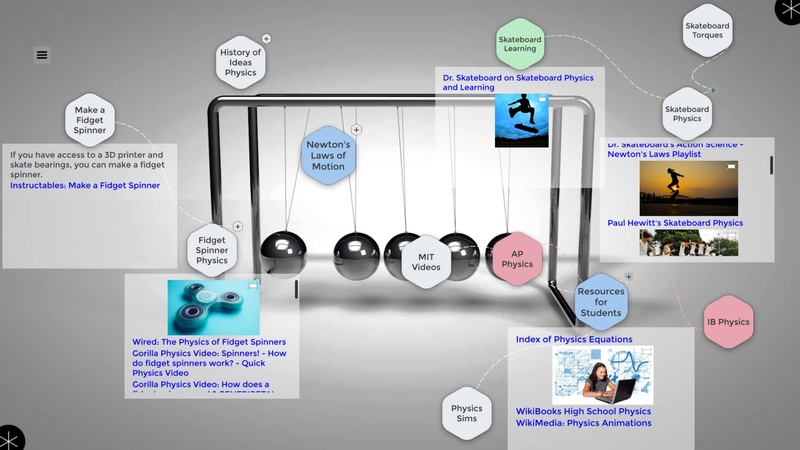 Snowflake MultiTeach® collaborative multi-touch software is ideal for exploring and presenting a wide range of Physics and related STEM subjects. 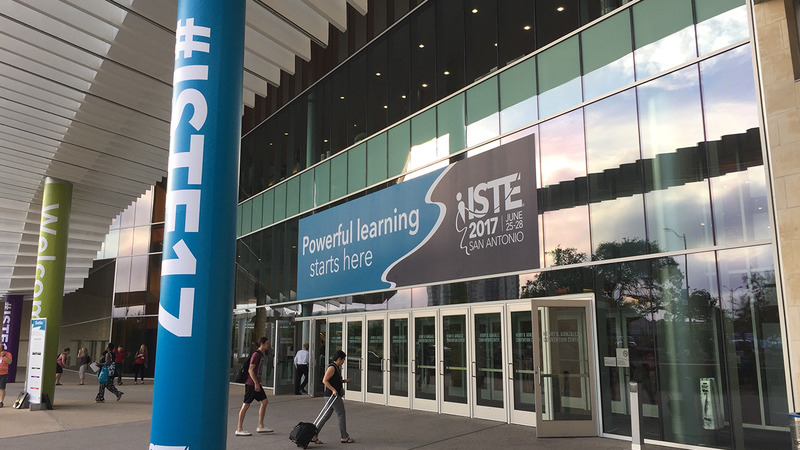 The images below are from a demo unveiled at the ISTE 2017 conference and feature a project created with the Nodes app. 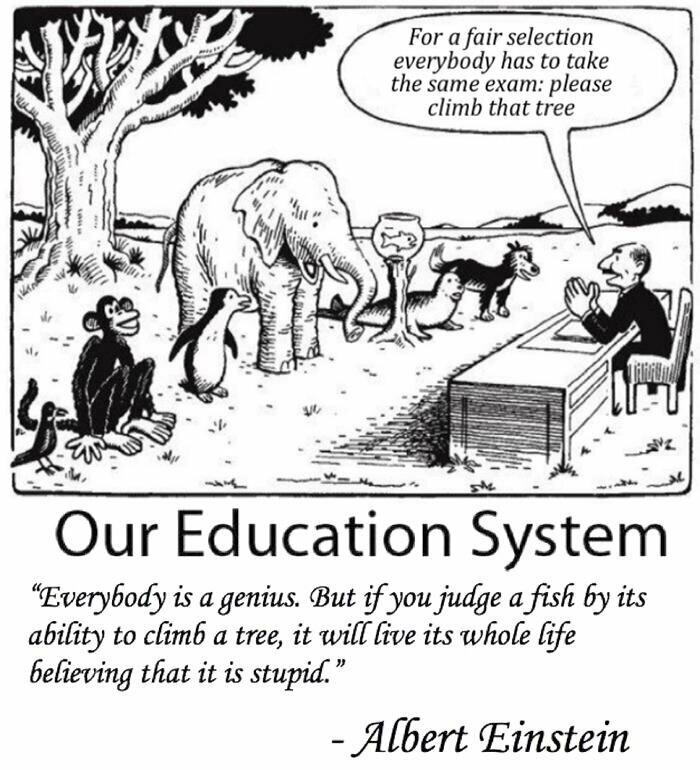 “If we teach today’s students as we taught yesterday’s, we rob them of tomorrow.” - John Dewey Opposed to a one-size-fits-all approach, personalized learning is a method that puts the student at the center of learning. 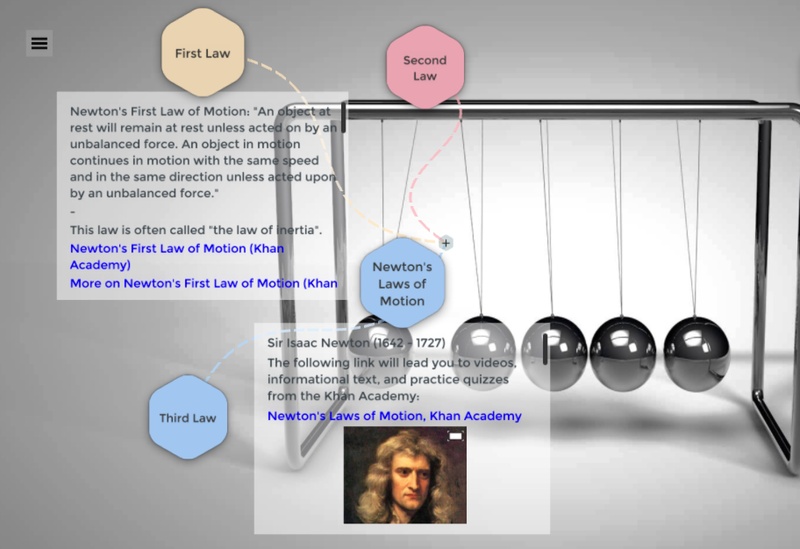 Today, we observe a huge growth in classroom technology, and with it, the introduction of new learning methodologies. 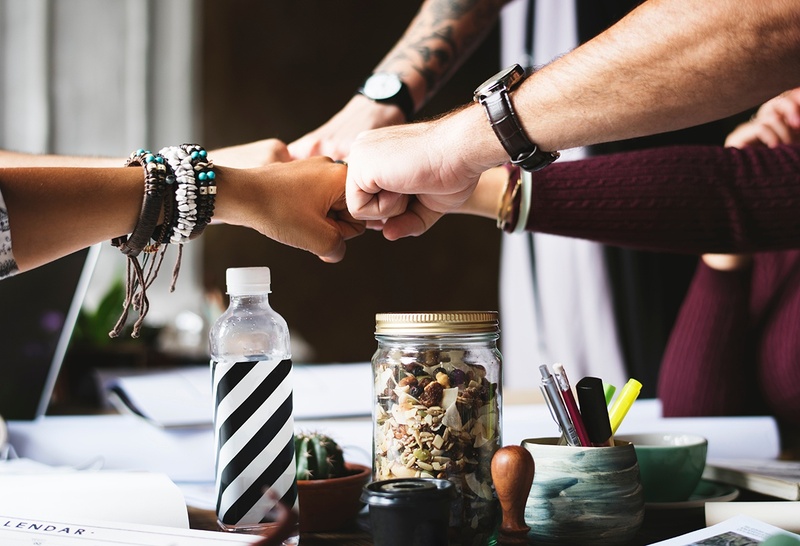 One example, that edtech encourages, is collaborative learning.